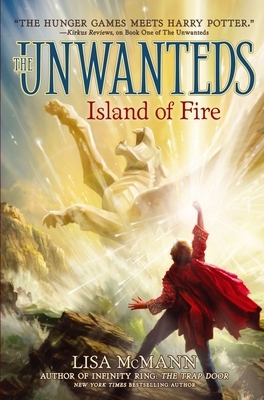 The fate of Artimé is at stake—and an unlikely alliance could redeem it—in book three in the New York Times bestselling Unwanteds series. The magical world of Artimé is gone. The Unwanteds have no food, no water, and no hope. And everyone is looking to Alex Stowe for answers. Overwhelmed and feeling totally helpless, Alex knows it’s up to him to find a way to restore Artimé, rescue his captive friends, and free Megan from her voice-stealing necklace of thorns—three impossible tasks. But could help lie with the silent, orange-eyed newcomers?